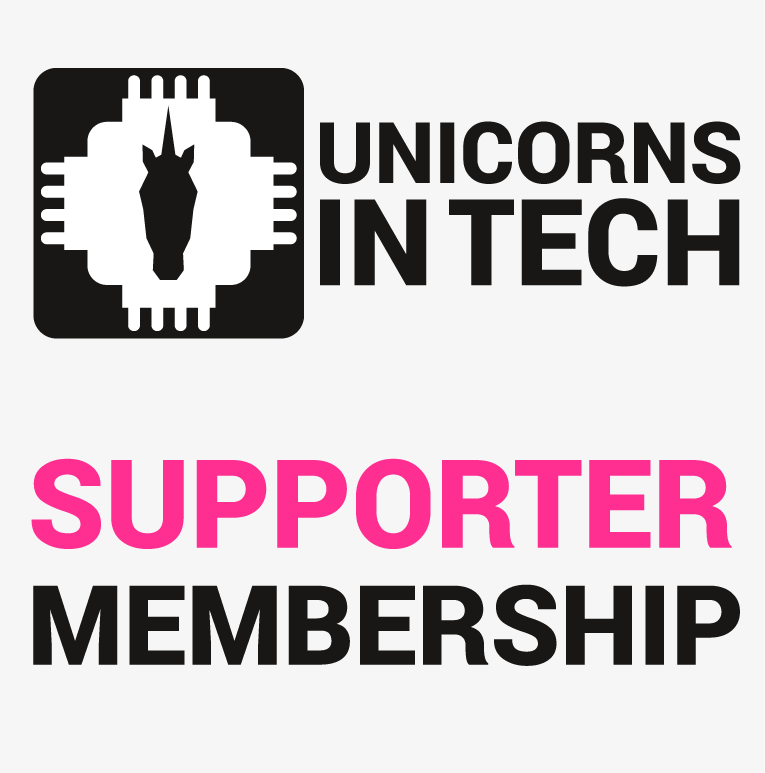 Want to help us expand the UNICORNS IN TECH community in the world? Get the new SUPPORTER membership. Price is only €4.16/month (€49/year). Get the new SUPPORTER membership. You can book the membership directly on this page. Fast lane ticket. Free reserved spots at the Get-Togethers (normally on a first come – first served basis). Special networking events for premium members. (2,700+ members globally, as of January 2018). Name on the website as a supporter (optional). Services on the website (services provided by our members – premium members get it for free, otherwise it costs €300). 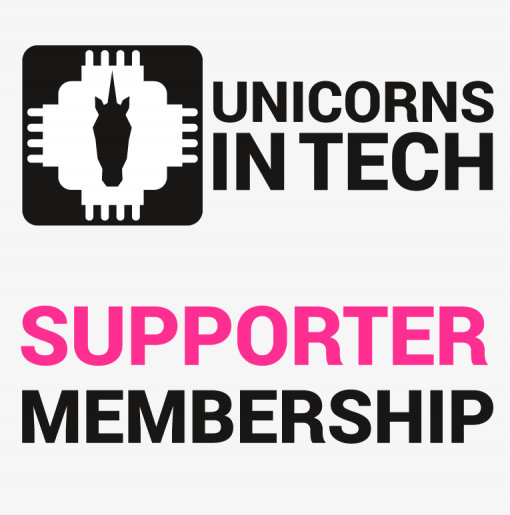 Profile picture design – Supporter of UNICORNS IN TECH. Membership for SUPPORTER: Only €4.16/month (€49/year). Would your company like to partner with UNICORNS IN TECH? Drop us a mail and let’s talk!